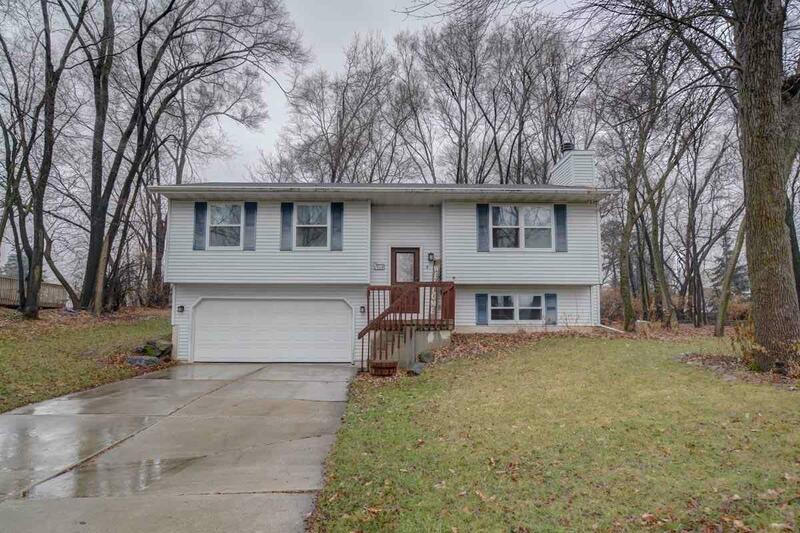 6 Arther Ct, Madison, WI 53713 (#1847227) :: Nicole Charles & Associates, Inc.
Not your typical raised ranch! Everything has been redone! 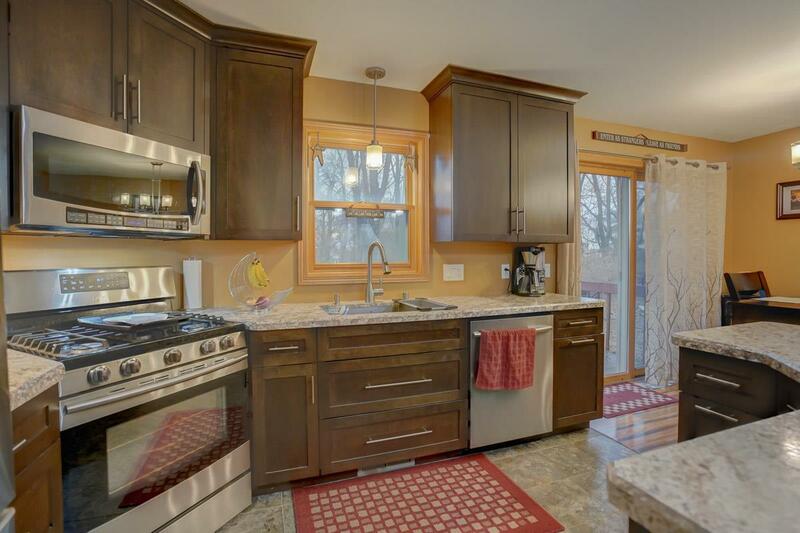 New kitchen, with custom cabinets (checkout hidden toe kick drawers), SS appliances in '14! New hardwoods '14, furnace & A/C '17, tankless water heater '17, upgraded electrical '17, and main floor bath refresh '17, new bedroom flooring '18, new LL bath '18! Smart garage opener & thermostat Huge lot with a woodsy feel, perfect for fires! 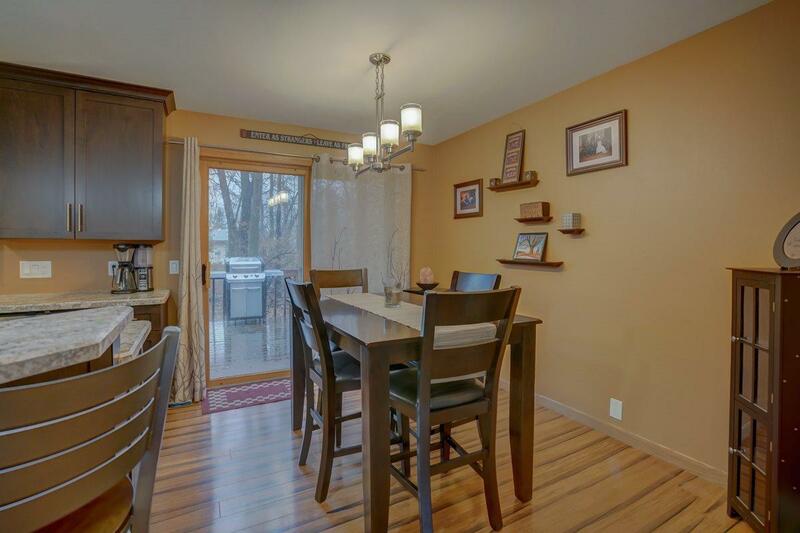 Centrally located on quiet cul-de-sac, w/easy access to the Beltline, minutes from downtown, east or west side. 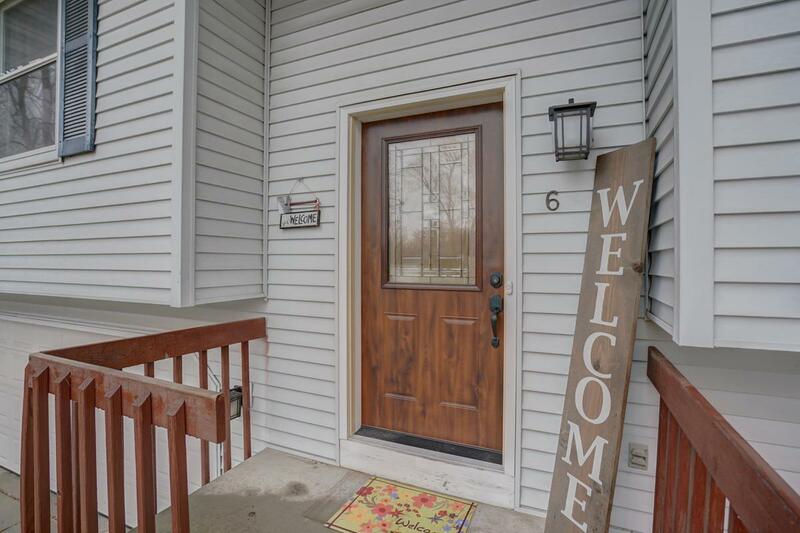 Walking distance to Baxter Park, Indian Springs & Ocean Road Park, and easy access to the Madison Bike Trail!